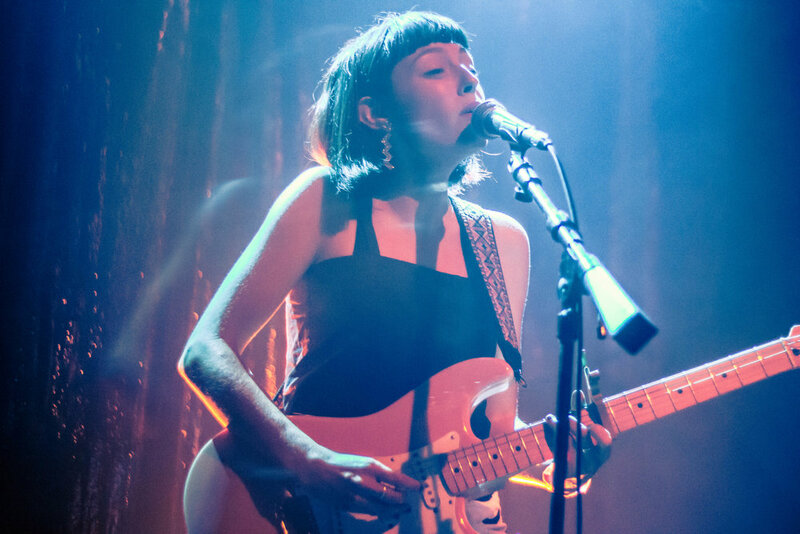 This week Australian singer-songwriter Stella Donnelly kicked off her North American tour supporting Natalie Prass, performing at Lincoln Hall on Wednesday, September 19th. It’s rare for a solo performer to completely captivate an entire room the size of Lincoln Hall, but Donnelly not only took the challenge; she surpassed all expectations and had the crowd engrossed from the start. 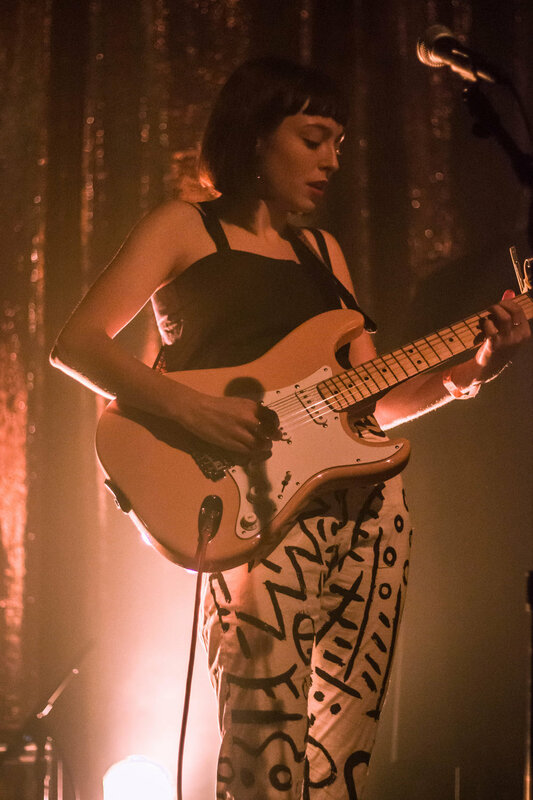 She took the stage on her own, armed only with her guitar, her voice, and razor sharp wit, and she provided a 40 minute set that showcased her clever and thoughtful songwriting, her raw vocal power, and her authentic stage presence. Lyrically, she toes the line between sincere and cheeky, managing to tell serious stories in a personable way. On Donnelly’s six-song debut EP Thrush Metal, listeners get the chance to observe her writing talent, but when performed live, her talent shines through even more. Its the type of performance that still demands the audience’s attention without any extra fluff or unnecessary bells and whistles. For most of the songs performed on Wednesday night, the mood of the room remained lighthearted; like when Donnelly introduced a song about her boss paying her late (“he paid me a week later. I was on the wrong pay roll,” she said at the end of the song) or when she described another song as being about a relationship on its last leg, in which both people are working to salvage it (“In Australia we call it polishing a turd”). However, one part of her set tackled the very serious issue of sexual assault, when Donnelly introduced her song “Boys Will Be Boys.” She was mindful enough to give a content warning before introducing and playing the song, which very candidly recounts the story of an assault that happened to a friend of hers. While the issue is still very relevant, especially in the music scene at the moment, Donnelly said she wrote the song three years ago before there was this much open conversation happening about the matter. With most of her songs, but particularly “Boys Will Be Boys,” Donnelly demonstrates a fearless approach to songwriting. If there’s a story to tell, Donnelly will deliver, and based on the audience response at her live show, people are here to hear her. 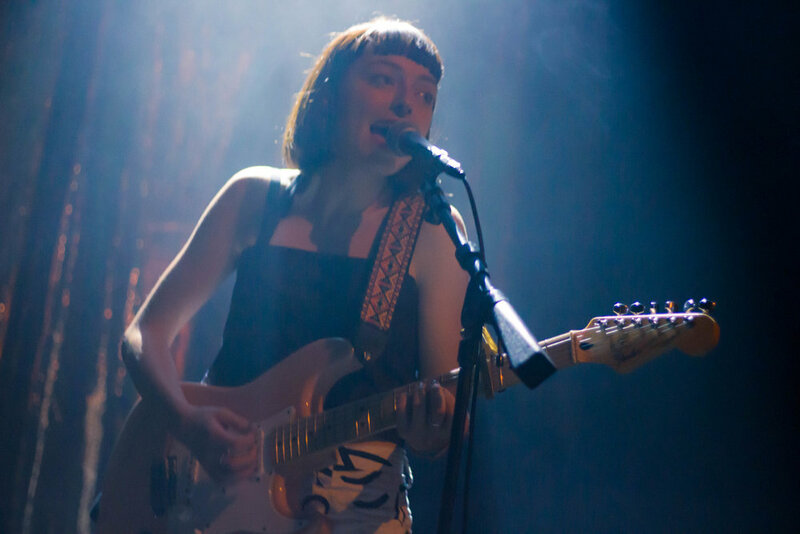 Check out all of Stella Donnelly’s upcoming tour dates here and listen to Thrush Metal in full below.